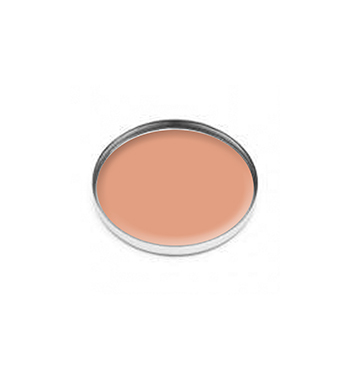 This Avas blusher comes with a silky, impalpable texture that blends magically with the skin and creates an absolute natural and even effect. Brush lightly over cheeks in light upward feather strokes. Blend well for a soft natural shadowy effect with our blending brush.